O’Connor has changed her name to Shuhada Davitt. 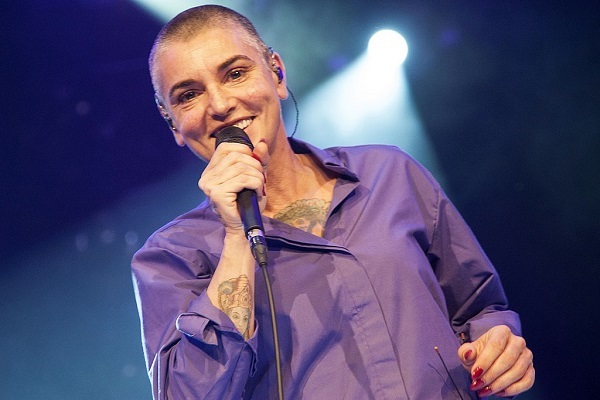 Sinead O' Connor, the former singer whose list of memorable songs include “Nothing Compares 2 U,” has announced her conversion to Islam. She also said of changing her name to reflect her new religion. The new official name of the Irish singer is Shuhada Davitt. This follows the surname she gave herself in 2017 when she made the first official name change from Sinead O' Connor to Magda Davitt. The reason she told the media and her fans at that time was she wanted to free herself from what she described was patriarchal slave names and to be free of "parental curses." The artist communicated via Twitter that she chose Islam, as the religion forms a “natural conclusion of any intelligent theologian’s journey.” Davitt opined that all scripture study ends in Islam, making redundant any other remaining scriptures. She has documented her new faith after conversion. She wrote of being extremely happy after being presented with her first hijab by a friend. She also expressed gratitude towards Muslim sisters and Muslim brothers who were kind to welcome her to the Islamic community or "Ummah." The singer also uploaded a YouTube video making the recognizable Islamic prayer call. Shuhada has mentioned religion multiple times during her career. She tore up a picture of Pope John Paul II in 1992 during a live television program. In 1999, she became an ordained priest by the Irish Orthodox Catholic and Apostolic church. 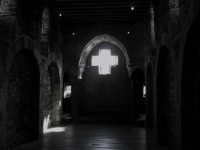 This church is not connected in any way with the Vatican Catholic church. 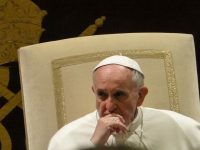 The Holy See does not permit women to be ordained as priests. 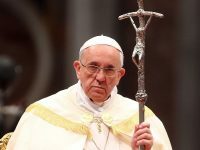 Disillusions with Catholicism soon followed, seemingly prompted by multiple child abuse cases brought to light in recent years. She even went on to describe the Vatican as a "nest of devils" and wrote the phrase in a newspaper article published in 2011. In 2018, the former singer wrote an open letter to Pope Francis, requesting the pontiff excommunicate her. She had made identical requests to previous popes John Paul II and Benedict XVI in the past. The Irish singer openly has spoken about her mental health problems in recent years. She posted a video message in 2017 where she discussed how she experienced suicidal feelings over a two-year period. The 12 minute video also witnessed her loneliness when she lost custody of her then-teenage son. Shuhada has released a song called “Milestones,” a first after an interval of four years. Her upcoming new album has been tentatively named No Mud No Lotus. Sinead O’Conner’s new name is Shuhada? As in “martyrs”?